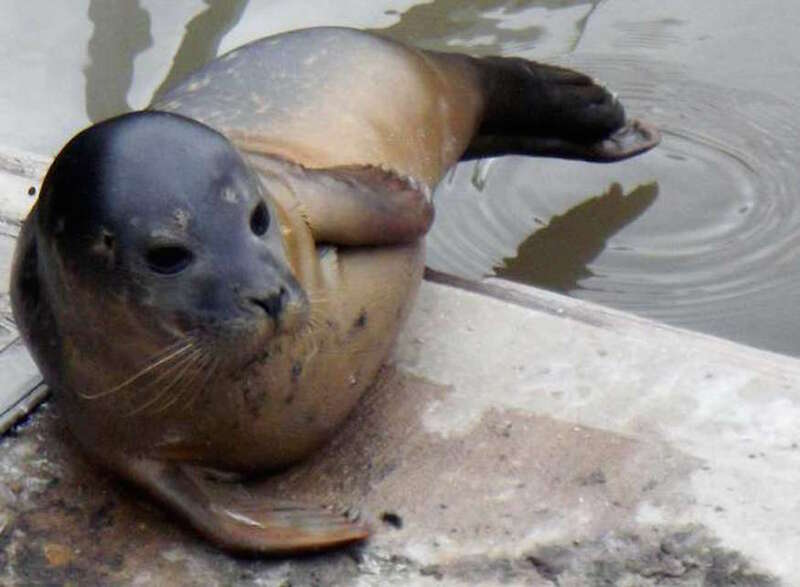 A recent survey revealed that seals, dolphins and even whales are live and kicking in the Thames. Following on from this, the Zoological Society of London is giving Londoners a chance to come face to face with the wildlife of the river. Conservationists from ZSL will be setting up camp at The Bell and Crown pub in Chiswick for a morning to talk about the creatures that can be seen in the river here. While you're unlikely to come face to face with Free Willy et al, there is a chance to go on a wildlife hunt in the rock pools on the foreshore of the Thames — so don't forget your wellies. If you don't find anything, don't worry — you'll be able to watch ZSL staff carry out a ‘Seine net’ survey and then identify and learn about the fish that are caught. Everyone is invited to the free event (ticket required), although under 16s must be accompanied by adults. Thames Alive! takes place on 11 September, 9.30am-11am. Tickets are free but need prebooking. What lives in the Thames? Seen a Thames porpoise? Report it!